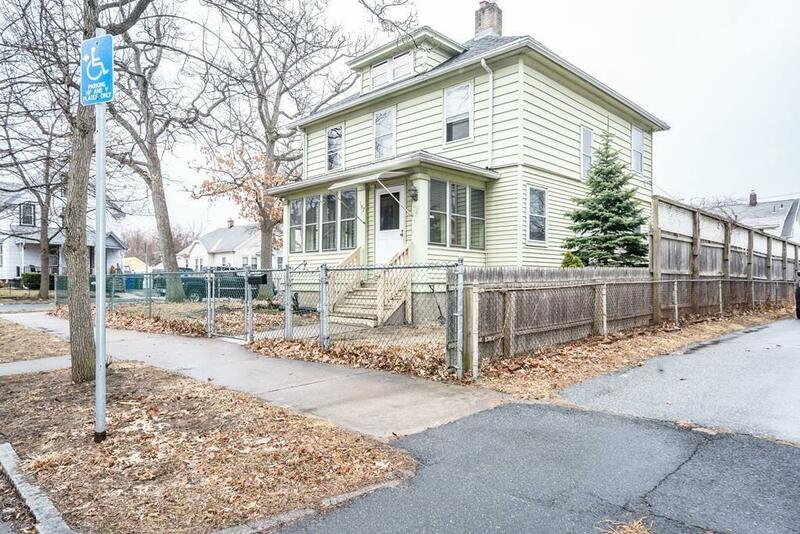 Make yourself at home in this large 4 bedroom colonial. 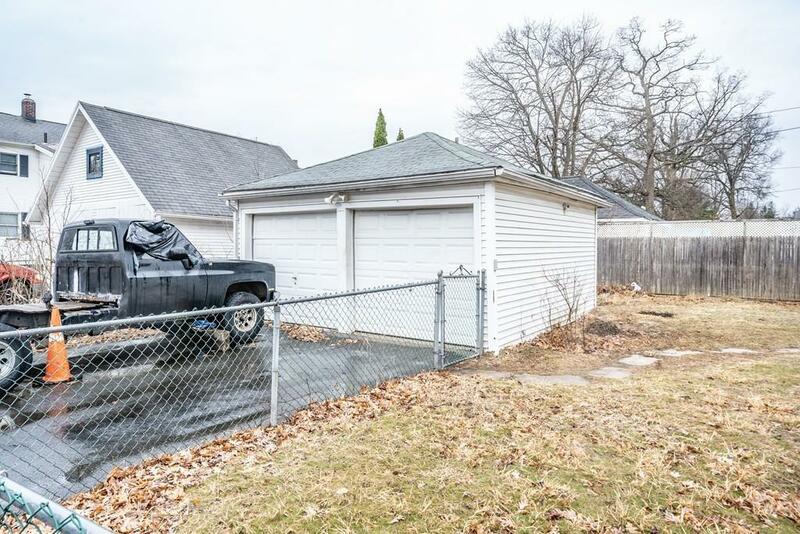 Fenced in, corner lot with a 2 car garage. 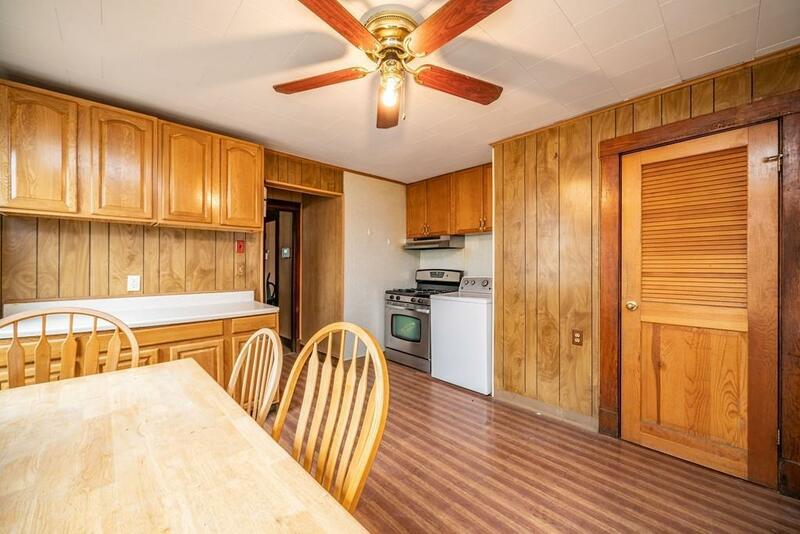 This home features wood floors in many rooms, natural woodwork and enclosed porches. Nearly brand new heating system and first floor laundry. 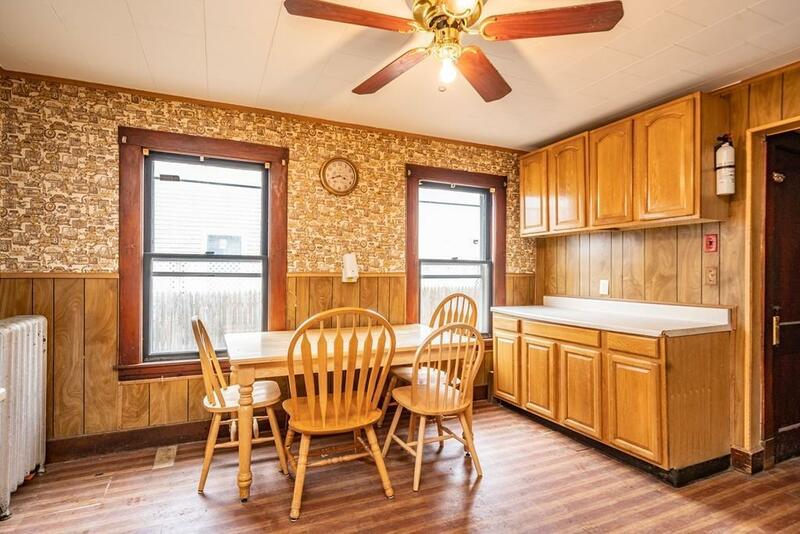 Take a look and see how you can make this house your home and make it shine. Listing courtesy of Carrie Blair of Keller Williams Realty. Disclosures Garage On Newbury Street. Fireplace Capped Off. Listing provided courtesy of Carrie Blair of Keller Williams Realty.